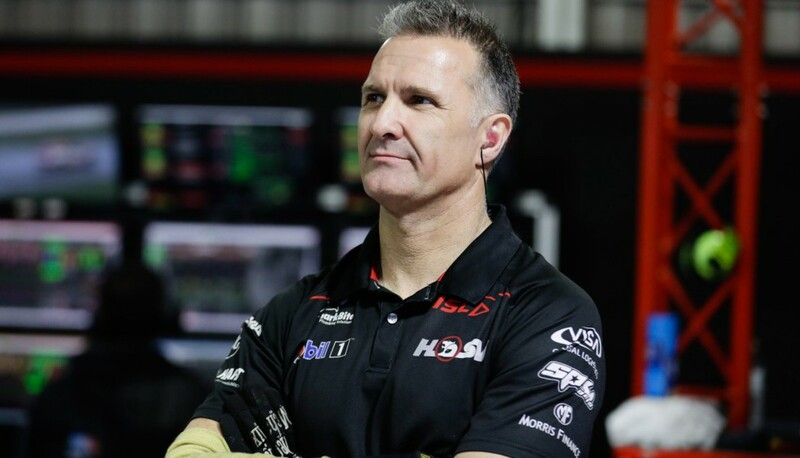 Mobil 1 HSV Racing veteran Rob Starr will return to race engineering duties at this weekend’s Red Rooster Sydney SuperSprint, working on Scott Pye’s #2 Holden. 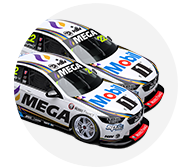 The Melbourne-based Holden squad has elected to relieve Alex Somerset of the role so that the Englishman can concentrate on design work. Somerset, who is the squad's chief designer, had engineered the #2 entry since a shake-up midway through last year that saw both previous race engineers benched. Starr has been with the Holden team for over 25 years but has moved in and out of its engineering front-line during recent times. 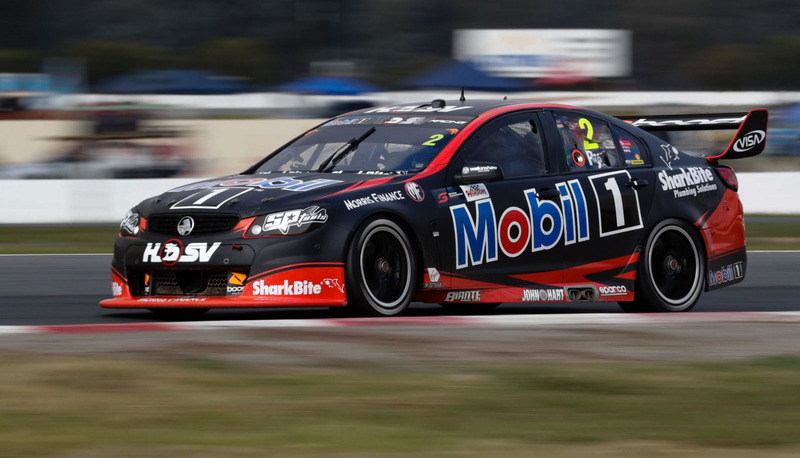 Working on the squad’s Porsche program at the start of last year, Starr was called in mid-season to engineer James Courtney before that position was transitioned to Terry Kerr. 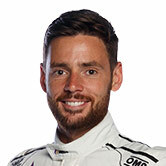 Positioned between the two race engineers this year following the axing of Adrian Burgess in May, Starr moved onto Pye’s car at the team’s recent Winton test. The move to free-up Somerset comes as the squad continues an in-house push to develop its cars following a tough start to the season. Pye enters Sydney 17th in the championship but is optimistic of a strong run following the productive test. “I’ve been looking forward to this round since the test day, we walked away from that feeling positive,” he said. “We still have work to do, but I think the team as a whole is all moving in the right direction. “The race pace of the car has been reasonably strong in recent rounds, so continuing to improve that qualifying pace will be a focus of ours again. If we are able to gain one to two tenths, it will see a big improvement up the grid.